Best WordPress Themes offer many benefits to your website and visitors. There are thousands of WordPress themes out there that you can use. But, at the same time, ease of having such a large verity of premium and/or free WordPress themes also makes it difficult for beginners to choose the best. Now, the question is, which WordPress theme is the best as per your requirement? Should you choose a responsive and multipurpose WordPress theme in order to create any type of website? Or, should consider a specific theme optimized as per your project (site/blog)? I always consider that choosing a WordPress theme is not easy, however, we have to start from some point, right? Choosing the best WP themes for your websites and blogs is an important step. You need a good WordPress theme for the proper growth of your site. A multipurpose theme is good for any use while a responsive WordPress theme optimized for blogging brings the best out of your website or blog. I would say that you need to make a careful and informative decision because of a huge number of paid and free WordPress themes for blogs and/or business available in the market today. The theme should be Easy to Use, should have an interactive User Interface and the basic functionality for your requirement. A WordPress theme should be SEO and Schema Optimized. WP theme should be Optimized for Performance so that your site load faster. Developers’ commitment to Support and Future Updates. (i) The Responsiveness of WP theme, (ii) Compatibility with popular WordPress plugins, and (iii) Should be Value for Money. However, I have not included these parameters in the main list. Because, nowadays, almost all the best WP themes are responsive by default. Most of them are also compatible with popular WP plugins like Yoast, W3 Total Cache, etc. And as far value for money is concerned the Premium WordPress themes would only make a dent on your pocket, and in case of Free WordPress themes, this point would be negligible. Let’s evaluate the most popular WordPress themes based on the basic criteria that we have chalked out. In the following section, I am going to highlight the 15+ most popular WordPress themes for this year. Based on the parameters we have discussed above, I am going to share their features and the results of our speed tests. Depending on your needs, you can choose from either a premium or free WordPress themes. All these popular WordPress themes have their own advantages that you will discover as you read on. The following unordered list will have the best free responsive WordPress themes and Popular Premium WordPress themes. Divi is a multipurpose WordPress theme for your blog that created by Elegant Themes, one of the best WordPress theme stores in the world. So, you should not worry about future updates and support. Out of the box, this theme provides a built-in drag and drop builder that lets you build any type of website layout. You will get a ton of options with this premium WP theme, which are very easy to use, because of their Visual Page Builder. To make it even nicer and easier for you as the developer, the theme offers 100+ layout packs already made for you in order to start you off with your project. In spite of an integrated page builder and tons of useful functionalities, the Divi theme loads instantly. It can be even faster with a caching plugin and a good hosting. The Divi theme also comes with an integrated SEO optimization functionality. However, I would recommend you to use Yoast or RankMath plugin for SEO. The one thing which can be improved in the Divi is the proper integration of schema markup. Ultra is a super-responsive multipurpose theme for WordPress. You can use it for all types of blogs and websites. Like all good WordPress themes, Ultra comes with numerous pre-made website designs that you can use with just a click. To give you the ability to edit these pre-built designs, the theme offers a great drag and drop page builder out of the box, which is also known as Themify Drag and Drop Builder. It is also full of features that include multiple sidebars, layouts, widgets, colors and social media integration among others. The user interface of Ultra WordPress theme is intuitive and easy to use. 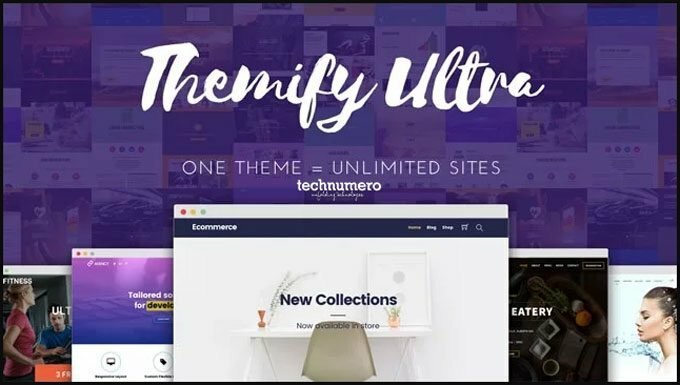 Ultra is a premium WordPress theme offered by Themify. 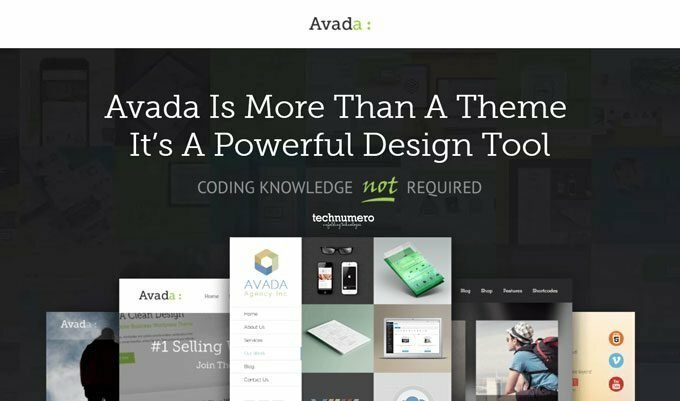 The developer has more than 50 themes and plugins in their portfolio. You will also find that the support team of Themify is equally good and they also updated their themes frequently to ensure the security and compatibility with WordPress updates. For the SEO and Schema needs, you have to use any third party plugin as per your requirements. As this theme is compatible with all the popular plugins. The theme loads considerably fast and the overall performance of Ultra WordPress theme is justifiable with the offered features and functionality. Next theme on the list is Risen by MyThemeShop, it looks elegant and modern. The bold use of typography would make a refined experience for visitors. At the same time, this responsive WordPress theme loads insanely fast. 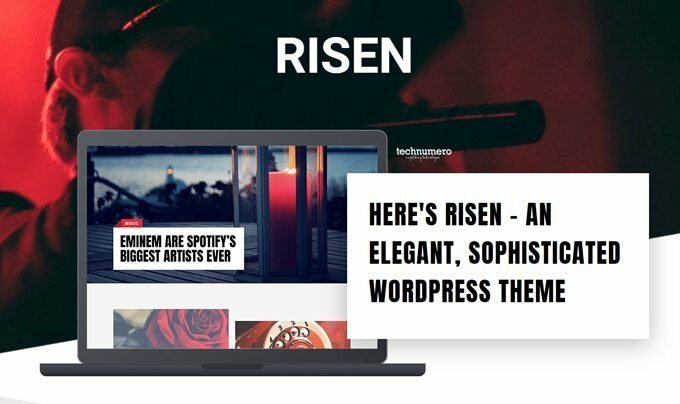 The Risen theme comes with various drag & drop homepage sections and multiple single page layouts to suit all your needs for a content-oriented website. You will also get several custom widgets to design your sidebar as per your need. From the compatibility point of view, this theme stands tall among others, as it can go along with all popular plugins like WP Review, RankMath SEO, various builder plugins and WP Super Cache without any issue. And you should not worry about the future updates, as the support team of MyThemeShop is awesome. 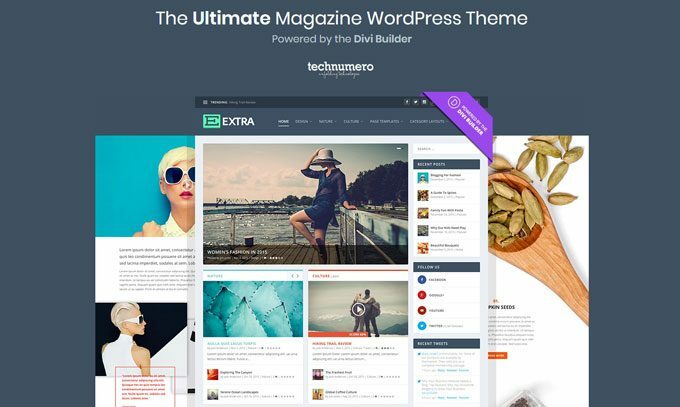 You will get regular updates for your theme until your subscription period. You can also access tons of useful documentation and support from its developer at any time. Avada is a multipurpose GDPR ready theme for WordPress built in order to suit any website design and style. 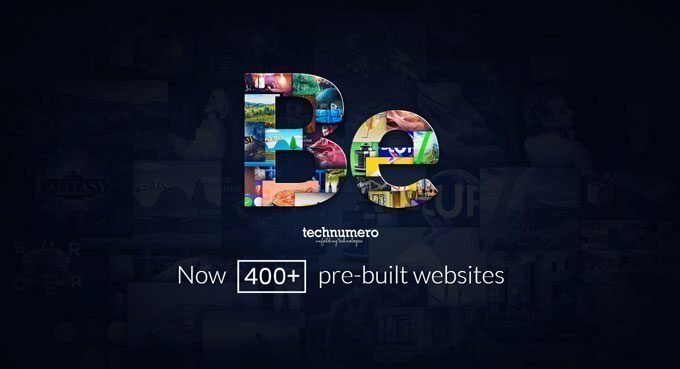 Once you install this theme, you get access to a powerful theme setup that allows you to create a unique-design website. Additionally, you can choose to install any choice of the theme demos that include Classic, Barber, Spa, Movers, Avada SEO, University, Freelancer, Dentist and Electrician, and many others. What’s more? You can also install virtually any design that you wish. So, get the idea of its popularity from the fact that this premium theme is the all-time best seller WordPress at ThemeForest. It holds an avg. rating of 4.7 out of 5 by more than 21K users for its overall performance, updates, and support. You will not find any issue of plugin compatibility and loading speed. A couple of pre-made layouts of this theme are only dedicated to performance. 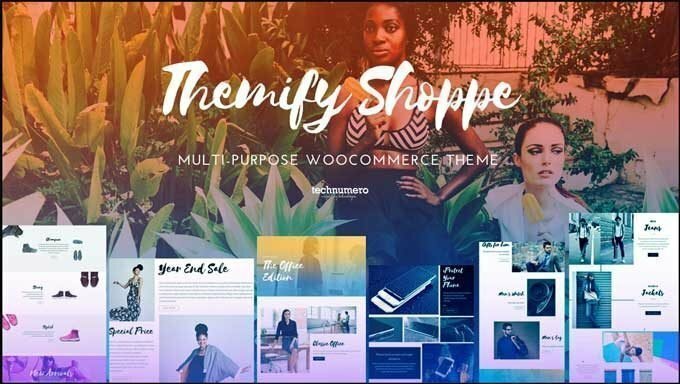 Another premium WordPress theme on this list is Shoppe. This is one of the best WordPress themes built for WooCommerce. It is a shopping WordPress theme that comes with numerous and multipurpose features, layouts and design. The theme also provides four website skins that you can use with just a click. Additionally, the theme offers you a powerful page builder feature in order that you can create your own skins and styles. With this theme, you also get unlimited layouts, social media integration, blog templates and Ajax shopping cart among other features. The performance of Shoppe WooCommerce WordPress theme is quite good in comparison to other WooCommerce themes. Extra is another magazine style best WP theme in the market. It is similar to Divi because it is also powered by Divi builder. This combination of Magazine WordPress theme and visual page builder is quite unique. The theme is fully responsive, comes with built-in ratings and reviews, category, post, and page builders in order to appeal to users. Additionally, the theme is e-commerce ready with the ability to work perfectly with WooCommerce. It comes with stylish design, continuous updates, and first-class support, in order to give the best. If you want to build a magazine style site like the New York Times, this premium theme is for you. The Extra WordPress theme also delivers quite a commendable performance grades. You should use an SEO plugin along with schema implementation for better SERP. GeneratePress is one of the lightest and fastest WP theme available in the market. As it installs in less than 30kb, it is, therefore, a super-lightweight theme built with attention to fast-speed loading. You can customize the theme in order to suit your preferences. It also supports all types of websites and blogs. Additionally, the theme is compatible with the new WordPress block editor (Gutenberg), Beaver Builder, Elementor, BuddyPress and WooCommerce. Though the GeneratePress theme is free and you can download it from the WordPress repository. However, for additional features like header editor, additional sidebar, section management, import/export etc. you have to buy its premium modules. 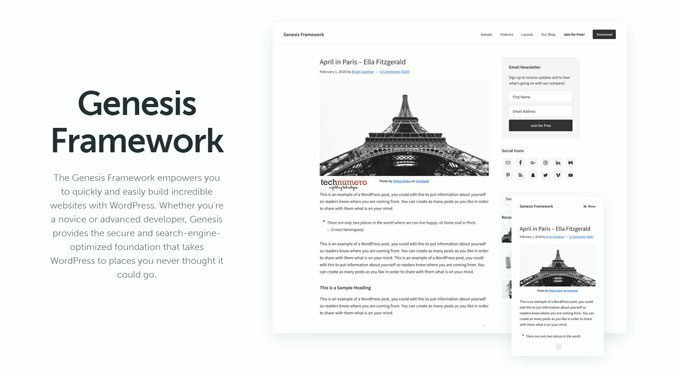 Genesis is a WordPress theme framework which offers various sleek, professionally designed responsive WordPress themes built for modern websites. The theme provides easy-to-use features in order to accommodate both new and seasoned developers. It also lets you create SEO-optimized websites from the onset. Additionally, the theme is airtight secure in order to make it hard for malicious attacks. With this theme/framework, you also get automatic WordPress updates for lifetime. It is one of the most recommended WordPress themes from bloggers across the globe. It is light in size and amazingly fast. This theme framework offers SEO optimization functionality by default and schema is built-in in its DNA. If you want to use it as a blog theme and another theme for your landing page, I would suggest you use a Page Builder with this theme. As it is compatible with almost all the recommended WordPress Plugins. The next theme on the list is from the house of MyThemeShop (MTS), one of the well-known WordPress developer out there. The Schema is one of the best WordPress themes because it is a highly responsive, SEO-optimized and loaded with all the features that you need to start your blog. These features include rich snippets, developer shortcodes, easy to use custom options panel, and widgets to provide what you need. With its pixel-faultless intuitive design, this WordPress theme is perfect for your next blogging project. The rich schema snippets make it possible for search engines to understand the website content in order to make it rank better. You will also find the detailed documentation on the themes uses and its functionality, the support team of MTS is up to the mark and you will get future updates as well. Both Free and Premium version of this theme is available on their website. The Schema demo site performs well, the default layout loads under 800ms, which makes it one of the fastest WordPress theme in the market. BeTheme is another perfect, responsive and multipurpose theme built by BeantownThemes for WordPress. The theme comes with 400+ pre-built ready to use website layouts for you to install with one click. The auto revolution slider comes pre-built with this theme along with a page builder. This is provided so that you can use it for any kind of website functionalities. You can buy this premium the form the ThemeForest market, where it has been rated with an average rating of 4.7 out of 5. This popular theme was released in late 2015 and the latest update was released in Dec’18. So, it ensures that you will get good quality of support and future updates from the developer. There is no issue of compatibility with other plugins and from the performance point of view, the BeTheme stand tall among the competition. Authentic is a minimal, light-weight and magnificent theme built by Code Supply Co. for WordPress. The theme is perfect for magazines and lifestyle websites. The Authentic theme offers a very interactive user interface. Once you install and activate this theme, you get an intuitive fade-effect feature built for your image loading. In addition to many other exciting features, the theme is highly customizable in order to bring about the uniqueness that many users desire. This WordPress theme is SEO and schema ready, I would suggest you to use Yoast SEO plugin with this theme along with a schema plugin. It supports AMP out of the box and comes with a pre-built AMP layout. It also offers tons of other features to increase user engagement on your blog. This premium WordPress theme almost holds the rating of 5 (4.96) out of 5 on the ThemeForest marketplace. The performance of fine, however, there is a scope of improvement and loading speed further can be optimized using some expert recommendation. 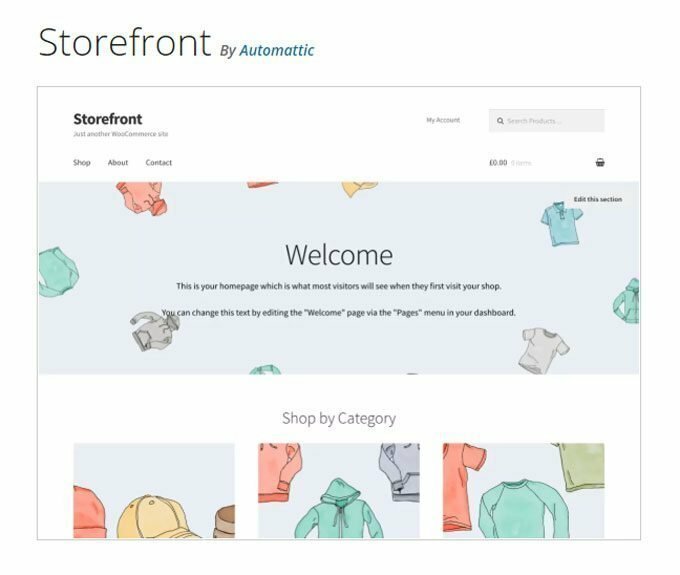 The Storefront is a WooCommerce theme developed by Automattic for WordPress. These are the same developers behind WooCommerce. This free WooCommerce WordPress theme has perfect features that allow for integration with all WooCommerce plugins, widgets, add-ons, and extensions etc. With its unique and easy to use theme panel, you can customize this theme in order to suit your preferences and make it unique and original for your personal needs. The theme is also optimized for SEO, schema, and performance. And you do not need to worry about its support and future updates, as it is the primary demo of WooCommerce platform. So, you will get the updated theme for free. Neve is another free multipurpose theme built for small businesses, blogs, start-ups, e-commerce stores, firms, and agencies among others. It is also built for portfolio sites, projects, and other purposes. 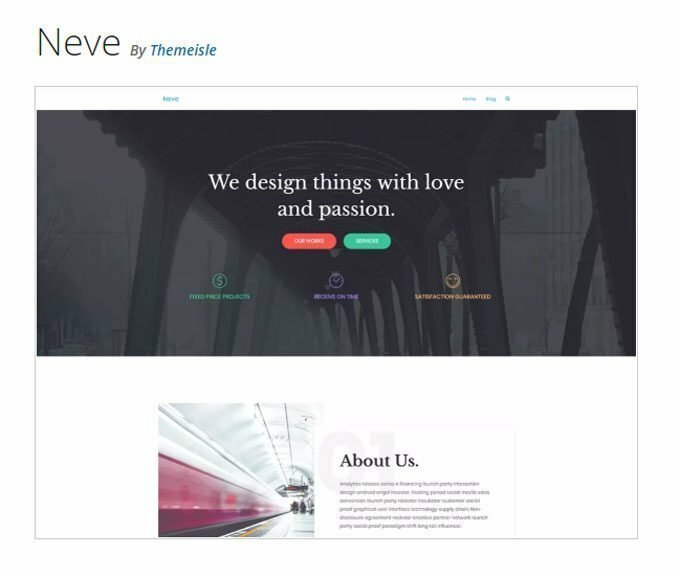 Neve is offered by Themeisle, one of the leading WordPress theme developer. Neve is one of the best free WordPress theme, popular because of its minimalist design, light-weight, and high extensibility. Because it is mobile friendly, your website is perfectly rendered on any device. It is also compatible with most of the WordPress page builders like, Gutenberg, Elementor, Beaver, SiteOrigin and Visual Composer. And other plugins such as All-in-one SEO, plugin for leverage browser caching also work fine with this theme. You can judge the popularity of this free WordPress theme from its, no. of downloads (10k+) and the 5/5 rating given by its users on WordPress repository. The theme also stands out in terms of performance. 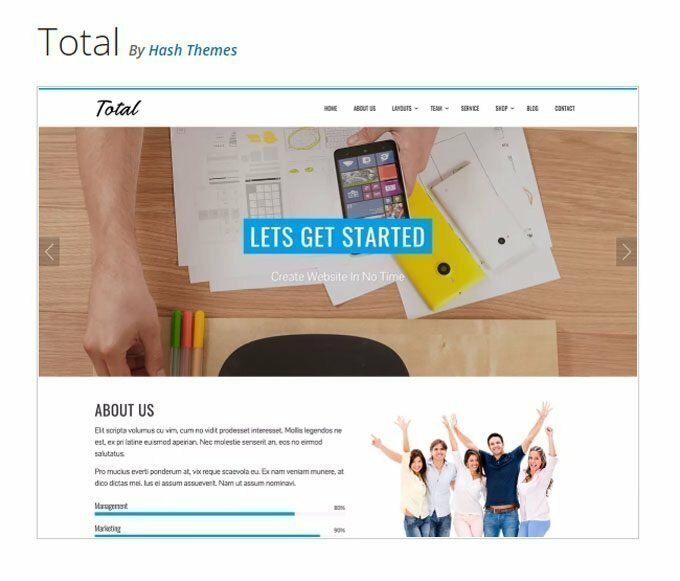 The Total is a free multipurpose theme for WordPress that offers a complete package for your website. For you to get a clean and magnificent design with an option to customize colors, install this theme. Additionally, the theme provides parallax sections and sliders. The theme is popular because it provides a home page section that features a slider, portfolio, about us, testimonial, blog and other exciting parts, out of the box. This feature-rich free WordPress theme also optimized for SEO. The performance of this theme can be optimized anytime with the right use of plugins and hosting. If you are planning to build a site for an agency, which also required the functionality of frequent blogging and looking for a free WP theme. I would suggest you give this a change, you will not be disappointed. Total WordPress theme is also very popular with 60k+ active installs and 5 out of 5 stars rating on WordPress.org. 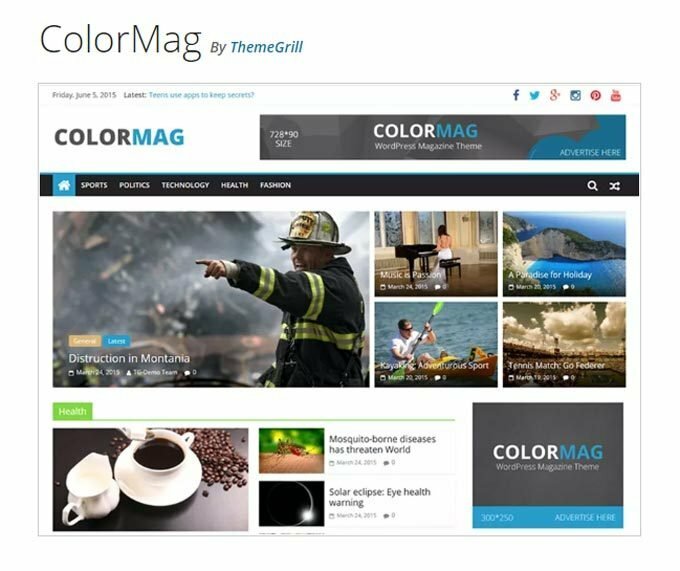 The most popular Free Magazine WordPress theme “ColorMag” has been rated 5 stars (out of 5) by the users on WordPress.org. 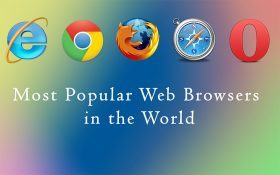 It has been currently installed by more than 100K+ websites. ColorMag is also a very good theme for creating a magazine style website. In order to create a website for your news, publishing, magazine, newspaper, business or any other need, ColorMag is just the theme for you. After installing this theme, you will have great custom colors, menus, backgrounds, headers, widgets, sidebars and other exciting website experience features. It loads extremely fast, optimized for search engine rankings, and comes with useful documentation and support from its developer. 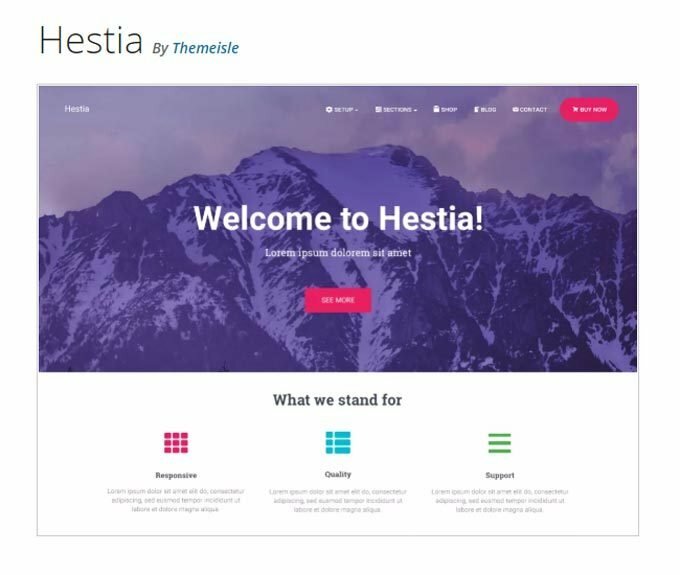 If you are looking for a one-page multipurpose theme for WordPress, Hestia is the one for you. The theme is popular because it is professionally built to cater to restaurants, shops, wedding planners, online firms and agencies, portfolios and other myriads of businesses. Additionally, the theme is compatible with WooCommerce because of its e-commerce features. It also has parallax effects, sliders, gallery, and maps. Optimized for speed and compatible with all the popular plugins you want to use. I have conducted the speed test on demo sites of these themes and the results are mentioned in the table below. The speed test results may vary due to various reasons. A couple of reasons which could affect the test results like, (1) location of the test server (2) the type of web-hosing demo site hosted on (3) content on the demo site (3) speed optimization of demo site (minification of JS & CSS, caching, image optimization etc.) and many more. These results are for reference only, because, as per my experience, you can achieve better PageSpeed results using a good hosting (like SiteGround)and by implementing proper speed optimization hacks. First, test the demo site twice and keep the test server location the same. Second, the server location should be in USA i.e. Washington D.C or San Francisco. Take the best score out of two tests. Test the demo site twice and take the best score out of two. For these tests, Pingdom shows its Performance Grade & Load Time. And GT Matrix displays the PageSpeed Score, YSlow Score and Fully Loaded Time. So, what could be our takeaway from these results? If you look into this table closely, you will find that, a couple of themes which are loading fast, but their performance grade is low. At the same time, there are WP themes which load slowly with a high-performance grade. In either case, themes can be optimized for the desired performance. Now, Which is the Best WP Theme? There are many themes available for you in the market today. However, choosing the best WordPress themes could be a daunting task. Having the correct information is important because it will help you to take an informed decision to select the best theme for your project. We have taken utmost care while picking up the above themes so that you can not go wrong even if you choose any one of them. I consider that all the WP themes tested above are great (coz, half of a dozen I have used personally), it just depends on the need of your project. However, I can share which theme I would choose for various purposes. Hope you have found the required WordPress theme. Do share your thoughts, any suggestion, theme addition of your choice etc. via the comments section below. I would be happy to reply.